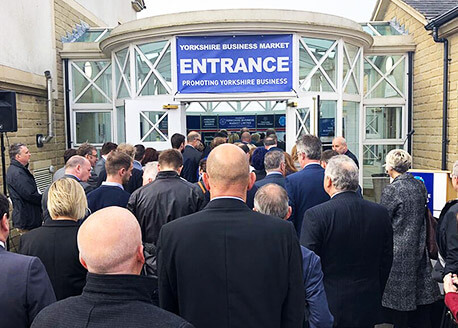 The Yorkshire Society is fundamentally a membership organisation for people who love Yorkshire, that both initiates and supports good causes for the benefit of Yorkshire and the people who come from it or live in it. At the beating heart of the Society is the pride all Yorkshire people have in God’s own County. Its soul reflects their desire to ensure that Yorkshire’s unique character is not only preserved but promoted. Our efforts are focussed on the initiatives below. Recognising the achievement of people and business. The official civic and public event to mark August 1st. A writing competition for historians and enthusiasts. Good causes we are supporting for Yorkshire. Bringing our members and the people of Yorkshire together.